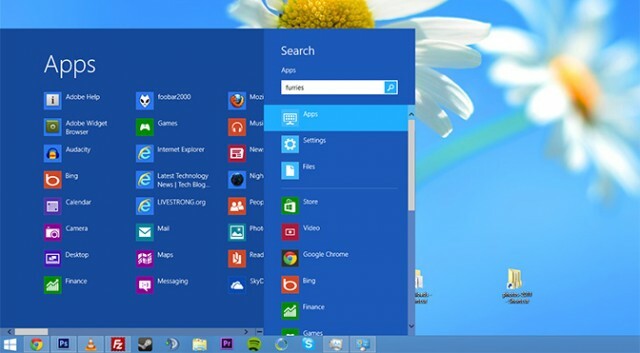 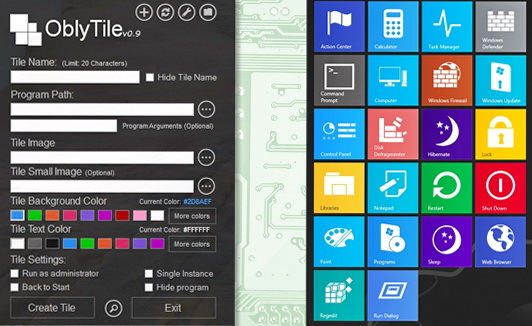 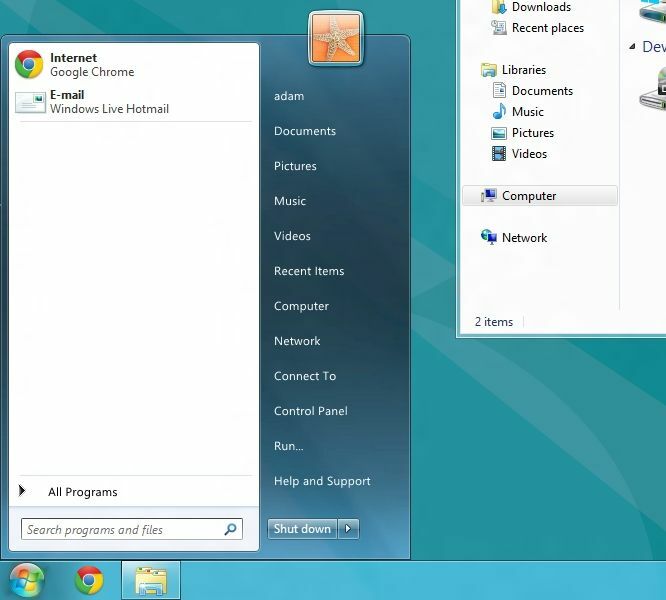 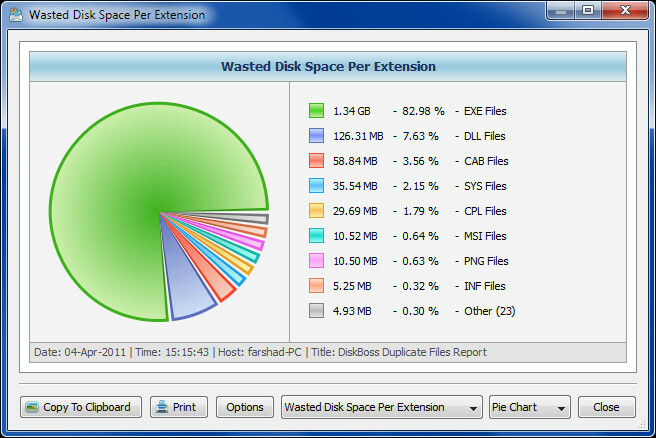 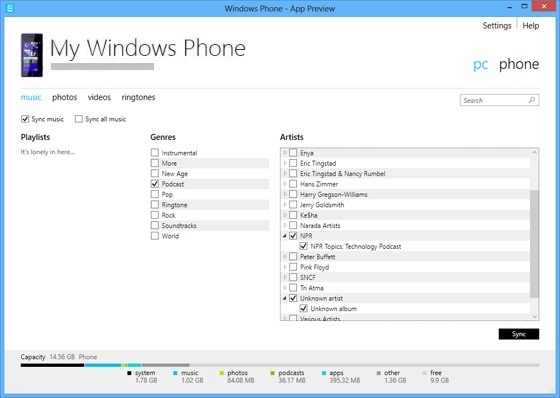 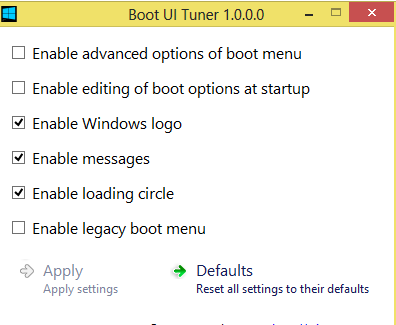 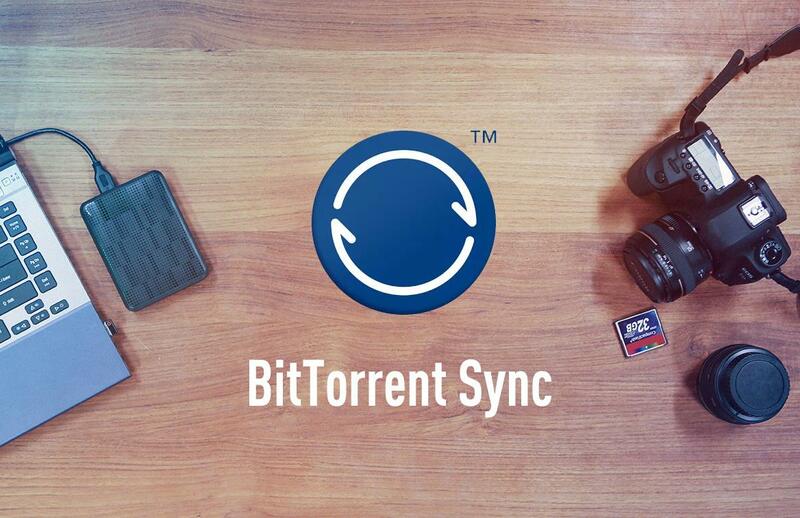 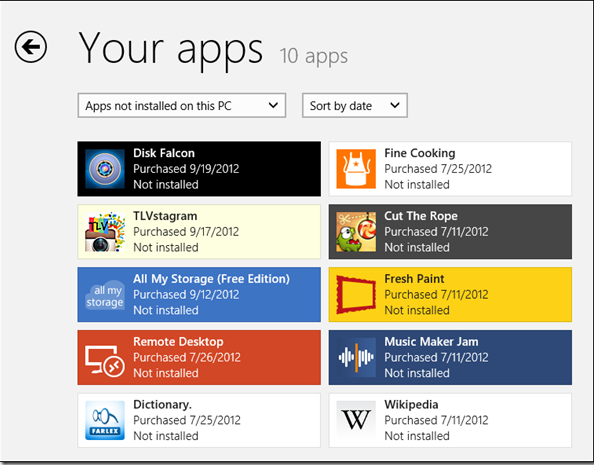 11 Apps That You Should Try Before Uninstalling Windows 8! 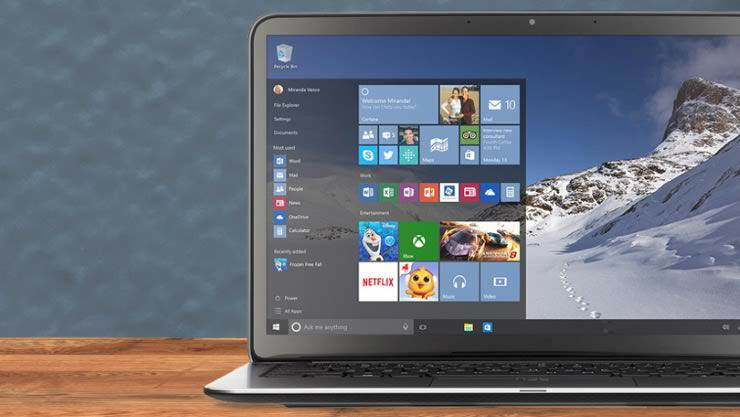 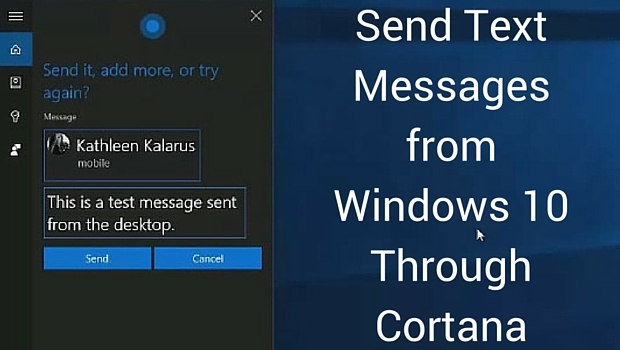 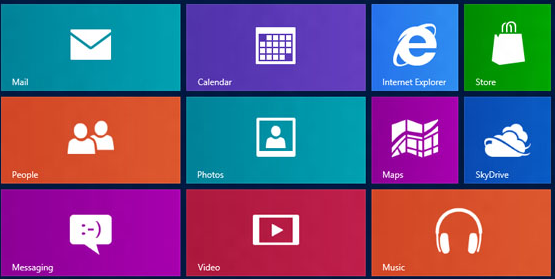 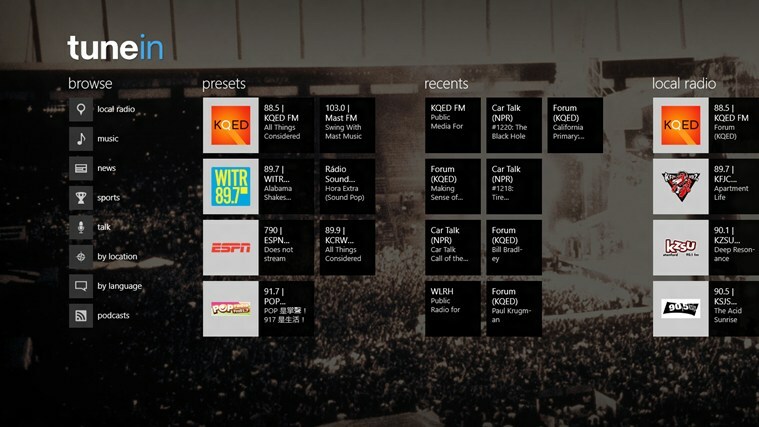 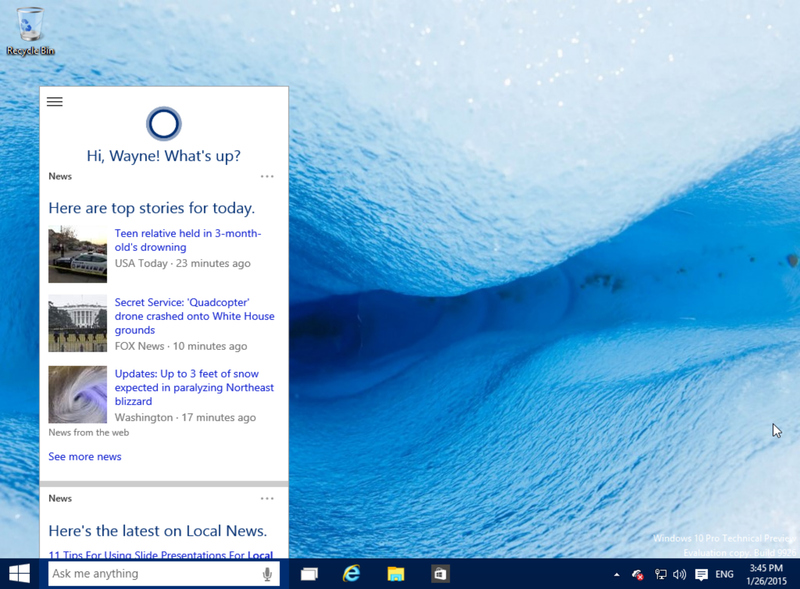 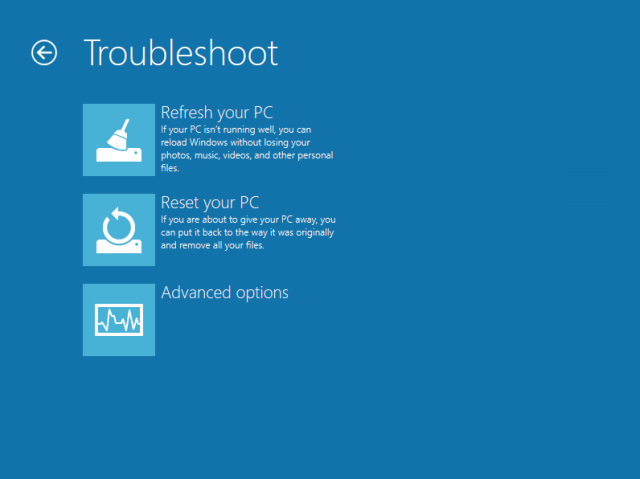 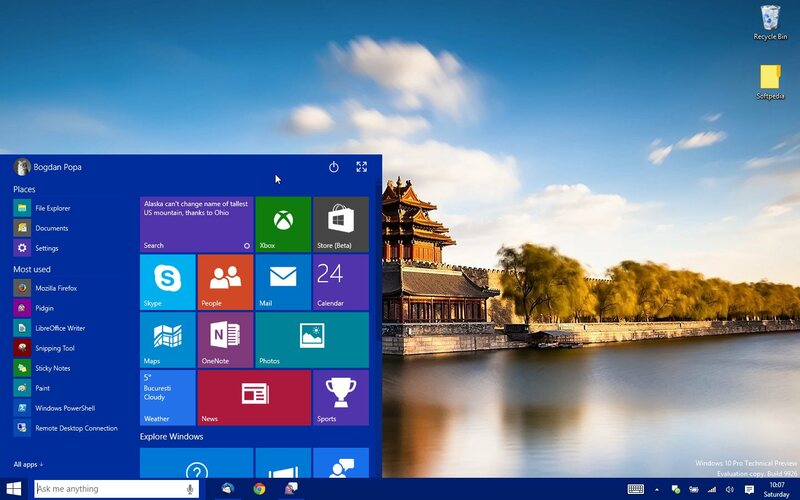 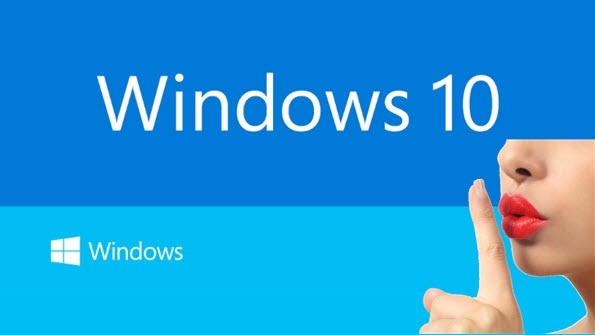 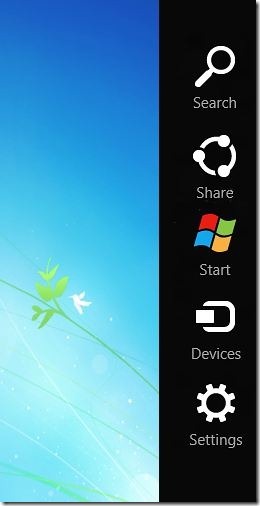 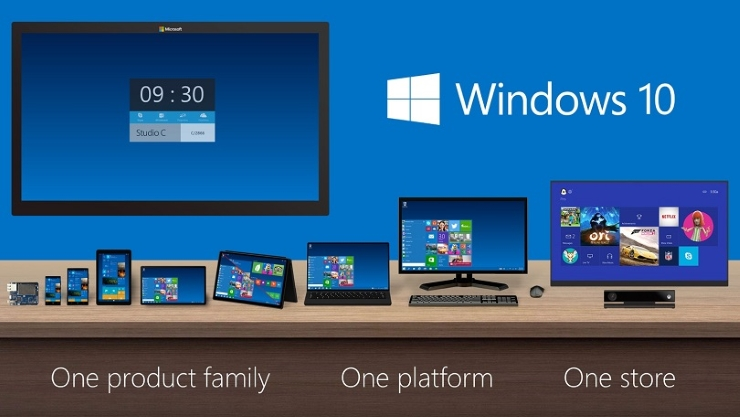 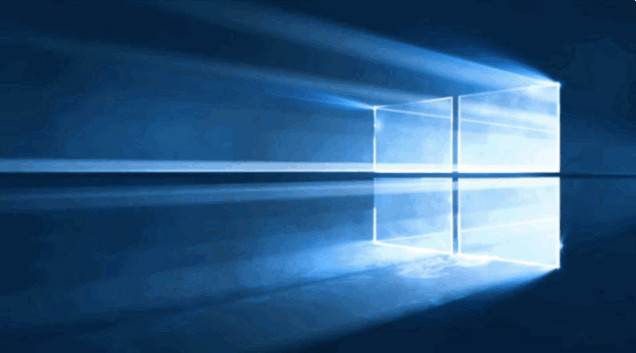 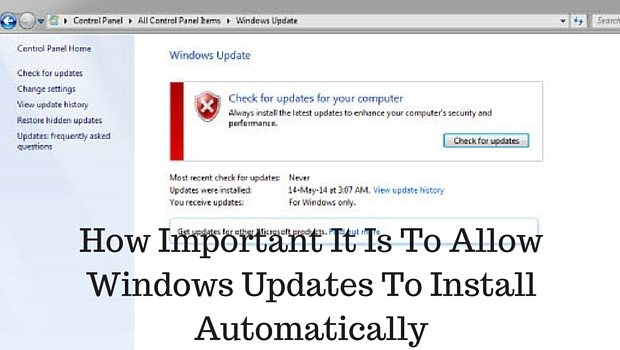 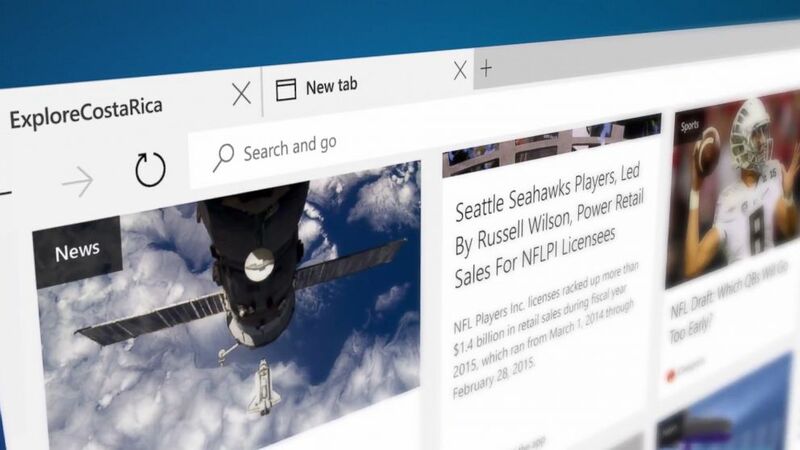 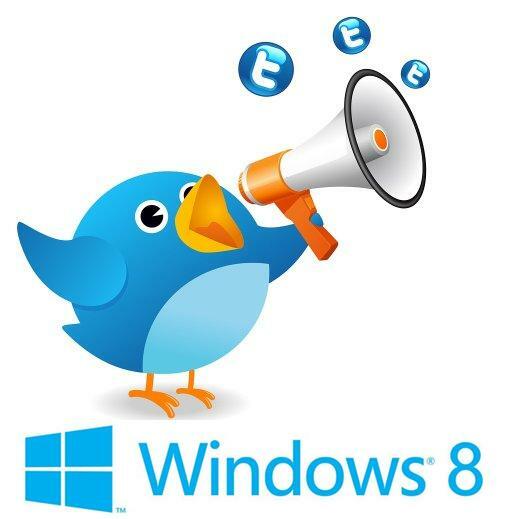 20 of Windows 8 Extraordinary Features You Should Know! 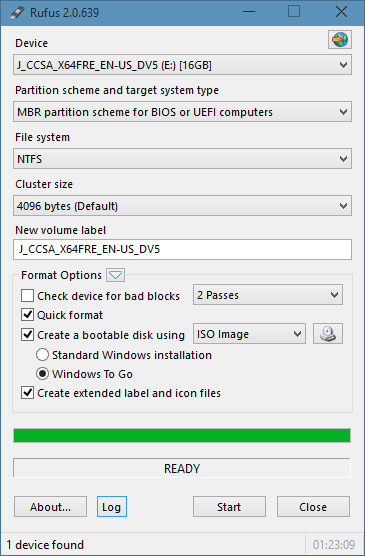 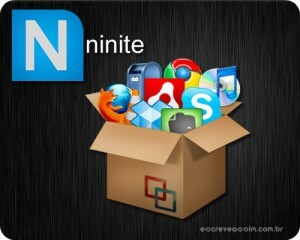 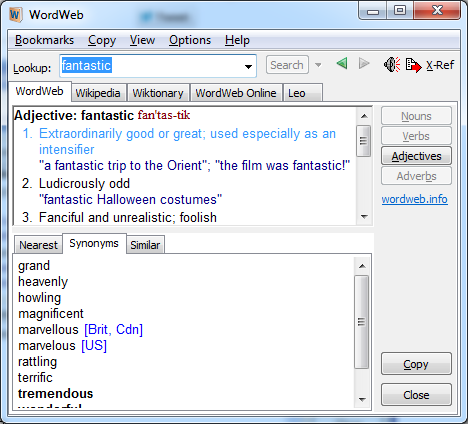 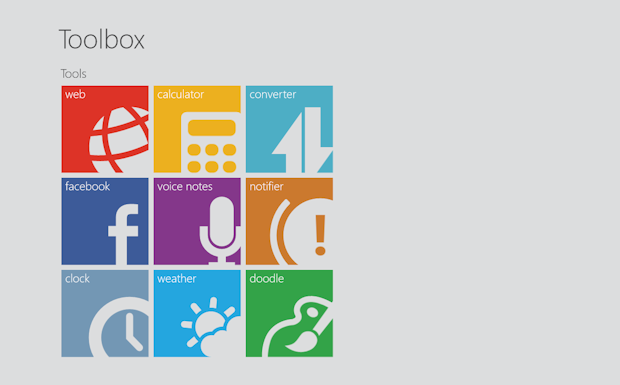 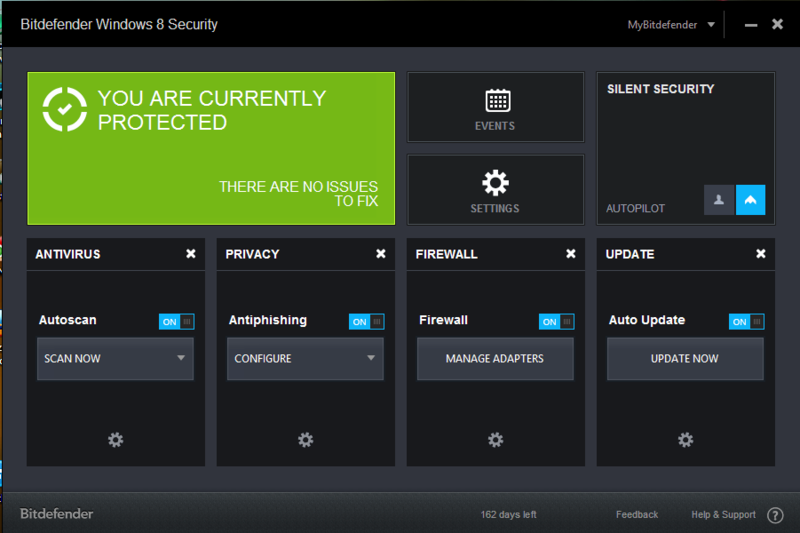 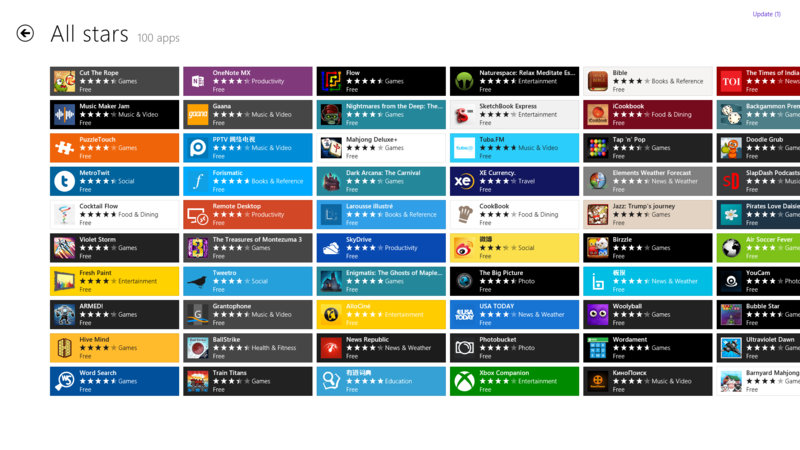 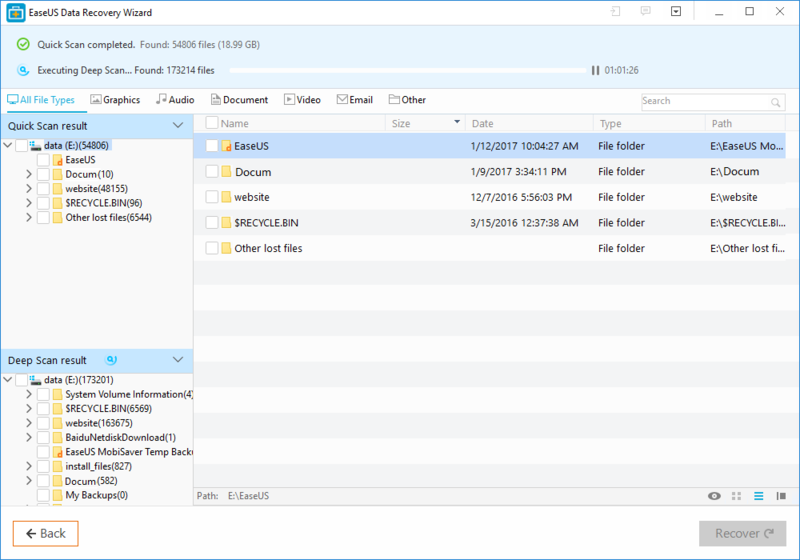 Toolbox for Windows 8 – The Swiss Army Knife of Apps!